If the top tether anchorage point is missing, a child seat will not be able to be properly installed in the center rear seat position, increasing the risk of injury. 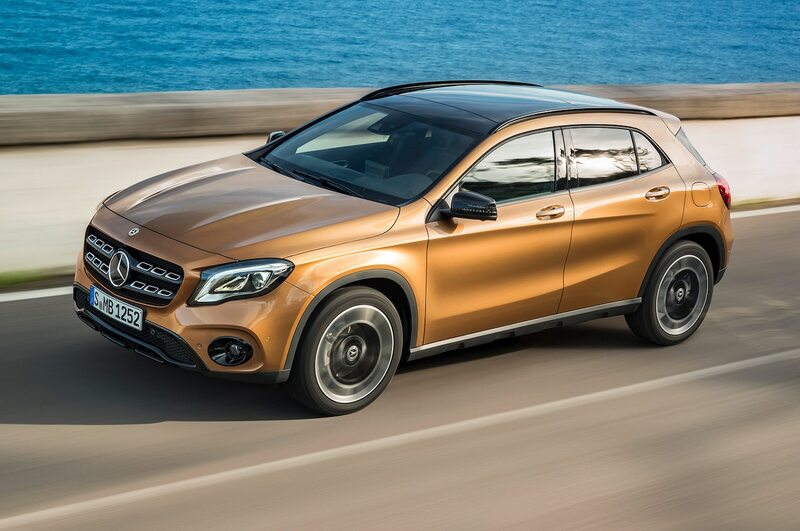 Mercedes-Benz USA, LLC (MBUSA) is recalling certain 2018 Mercedes-Benz GLA250 and GLA250 4Matic vehicles. The child seat top tether anchorage point on the center position of the rear seat may not have been installed. As such, these vehicles fail to comply with the requirements of Federal Motor Vehicle Safety Standard (FMVSS) number 225, "Child Restraint Anchorage Systems." MBUSA will notify owners, and dealers will replace the rear seat backrest, free of charge. The recall is expected to begin August 3, 2018. Owners may contact MBUSA customer service at 1-800-367-6372.